After a jailed protest leader was freed, the opposition to the Tia Maria copper mine announced a general strike in the city of Arequipa for tomorrow. After being jailed for blocking the Panamericana Sur highway in the Arequipa department, Jesus Cornejo and was released on Saturday. 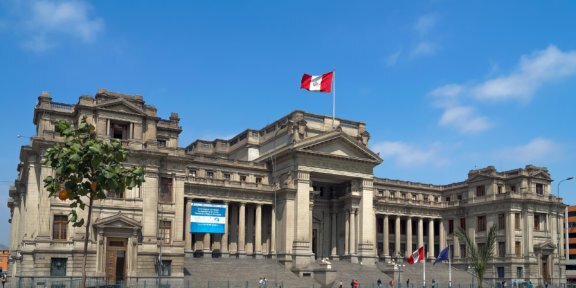 The prosecuting attorney in Islay province had requested nine months of preventative detention, which was denied by an Arequipa judge who said Cornejo did not pose a flight risk. 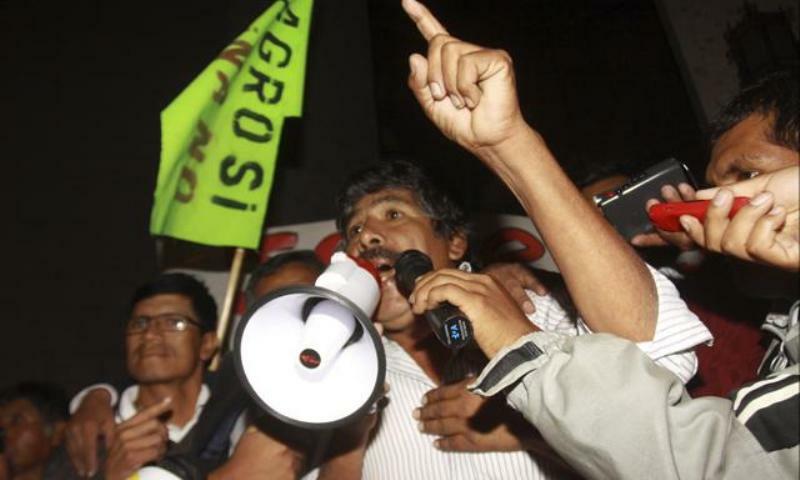 After being released, Cornejo and other protest leaders attended a meeting with Peru’s agriculture minister, which marked the first time opposition to the Tia Maria copper mine met with the national government. 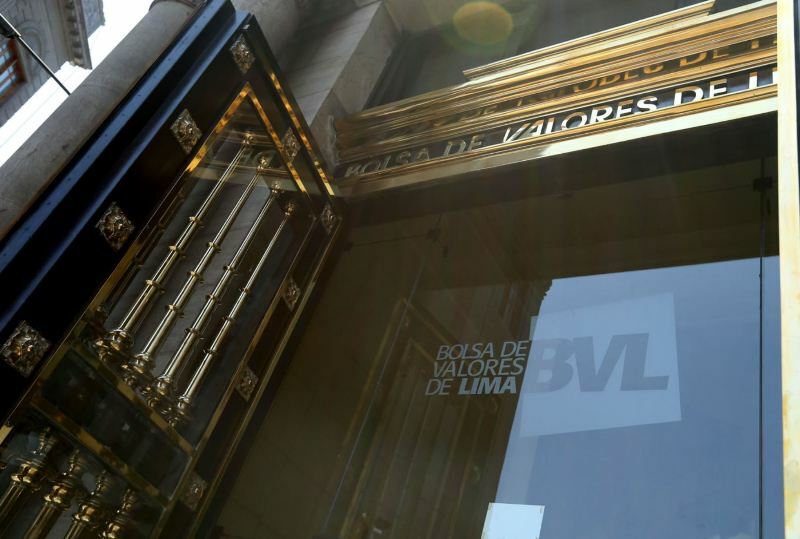 However the opposition, which includes several local mayors from the Islay province, underscored their unwillingness to negotiate until Southern Copper completely withdraws its interest in the $1.4 billion mine in the Tambo valley near the Pacific coast in southern Peru. “The [agriculture] minister heard on several occasions what the people have said – we do not want the mine. We want Southern to leave our valley, that is our only request. 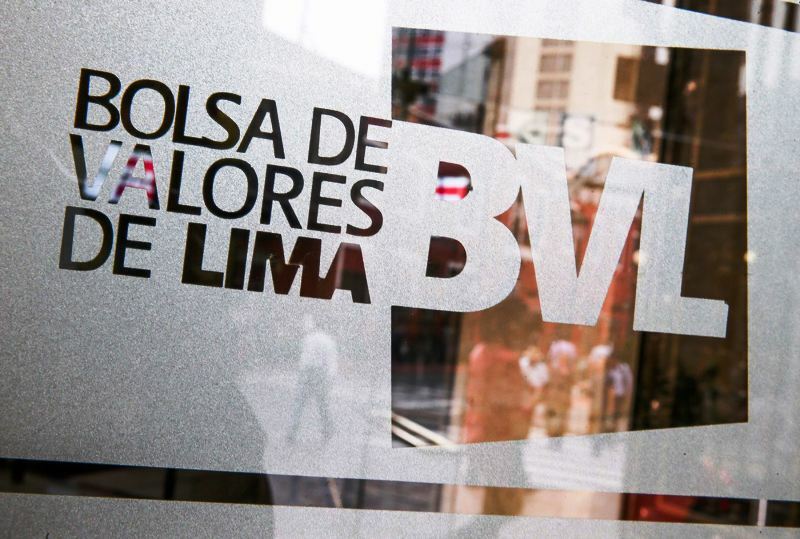 Now they should look for a way in which the company can withdraw from the area,” Cornejo said after the meeting. 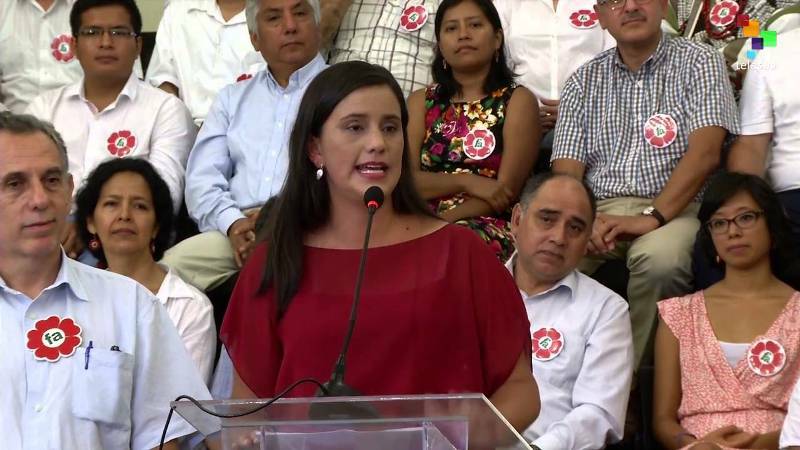 In a move that demonstrates its defiance of the national government, the opposition went further in announcing a general strike in the city of Arequipa tomorrow. Several key labor organizations and local unions will support the strike which will be held on Earth Day, April 22. On Saturday, an official at the culture ministry reiterated the government’s position that prior consultation is not required for the Tia Maria mine. The prior consultation law, which requires mining and energy companies to negotiate with local populations before conducting extraction operations, was enacted after the 2012 approval of Tia Maria. Furthermore, the law only mandates prior consultation with recognized indigenous villages, which the population of the Tambo valley is not. As construction of the mine neared, opposition to the Tia Maria started an indefinite protest on March 23. 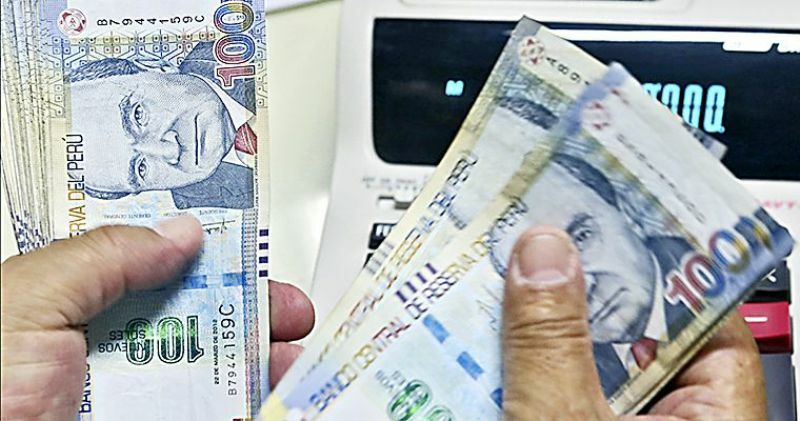 Last week prime minister Pedro Cateriano and members of his cabinet visited Arequipa to meet with the protest leaders, but the talks were boycotted by the opposition.